When the Green Bay Packers beat the New York Jets in overtime on Sunday, the Packers got their first road win of the season. 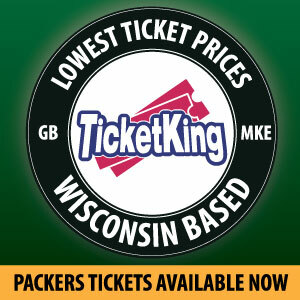 In theory, Green Bay fans should be ecstatic, but in the NFL every win and loss have repercussions. It is great Aaron Rodgers seemed to get his groove back, but we need to remember it was against a pretty miserable Jets defense. The young wide receivers got some valuable experience, but they would have had even more opportunities if DeShone Kizer had played. The Packers lost a ton of draft capital by winning on Sunday. I’m going to be demonstrating how much on the Pack-a-Day podcast this Friday (check it out on cheeseheadtv.com or your favorite podcast service), but it doesn’t just affect where they are picking in the first round. There have been a lot of great points made about winning, and the Packers can absolutely get an impact player in the middle of the first round. But the difference between picks 10 and 15 is an extra second day pick which is multiplied because of the difference in every single round. I don’t think Joe Philbin should have ever had any say in if Rodgers is playing or not. 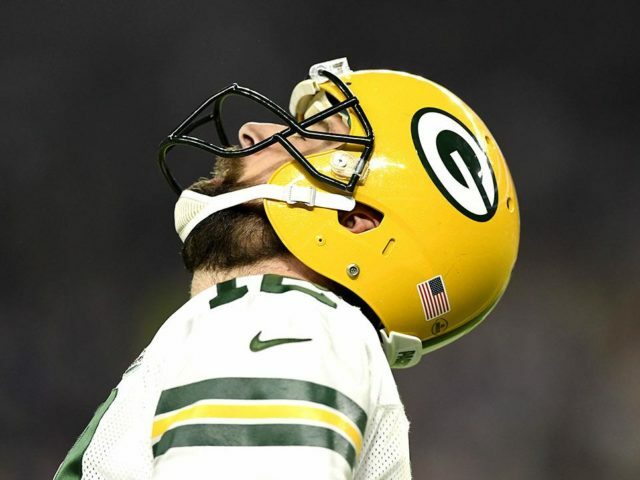 He is the franchise and the risk of him getting hurt in a meaningless game, the Packers would have ruined any momentum they can carry into next season. I’d also love to see what they have in DeShone Kizer. Is he worth being the backup quarterback going forward? Or do they need to look at a veteran backup with their extra free agent money? And perhaps Kizer plays so well he can be traded to another team for a high pick and Green Bay can still acquire a veteran arm. The Packers still have to finish the season against the Detroit Lions in another season that will have major repercussions on the offseason. While losing is certainly never fun, and “real fans” will get accosted for seeing the value in a loss, there is a lot of benefit in seeing the Packers young players put on a strong performance but lose out at the end. This entry was posted in Andrew Mertig, Packers 2018-2019 Season and tagged Deshone Kizer, Green Bay Packers. Bookmark the permalink.